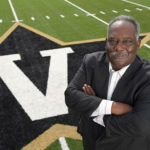 The Association of Vanderbilt Black Alumni awarded Vice Chancellor for Athletics and University Affairs and Athletics Director David Williams with its inaugural legacy award on Friday afternoon at the Bishop Joseph Johnson Black Cultural Center. 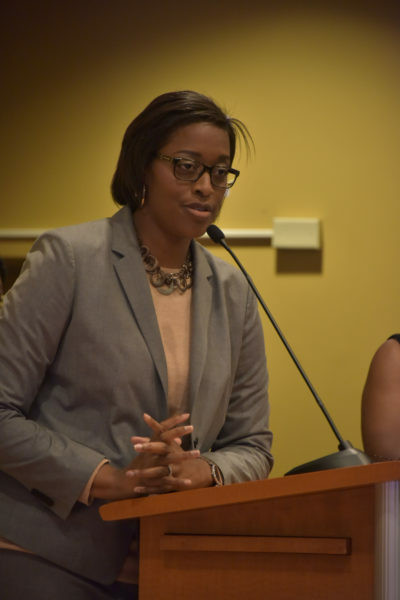 During the program, AVBA president Tamara Baynham and Associate Vice Chancellor for University Affairs and Deputy Athletics Director Candice Lee gave remarks on Williams’ legacy in the Vanderbilt community. 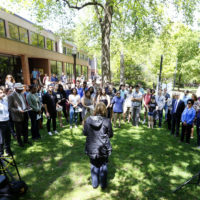 Both spoke of his exemplary leadership and many achievements as athletics director, and they praised his ability to bring unity, his strong character and his investment in the lives of students. 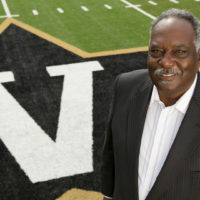 Williams, who has been at Vanderbilt since 2000, has served in several roles at the university during his tenure, including 15 years leading Vanderbilt Athletics. 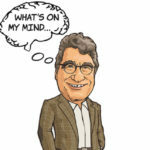 He recently announced that he will be stepping down as vice chancellor and athletics director and will return to teaching and establish a new Sports, Law and Society program at Vanderbilt Law School. During his time as athletics director, the Commodores have won four national championships-in bowling, baseball and women’s tennis and students-athletes have earned over a cumulative 3.0 GPA every year for the past 13 years. 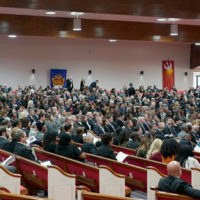 In addition, Williams was instrumental in leading efforts for recognition of and reconciliation with Vanderbilt and Trailblazers, such as Perry Wallace and Godfrey Dillard, and in educating current students, faculty and staff about the university’s past. 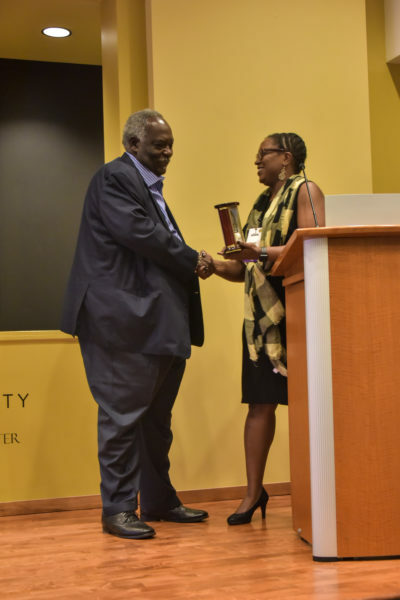 The award, which going forward will be named the David Williams II Legacy Award, will be presented annually during Reunion to Vanderbilt community members who have made significant contributions to advancing and improving the experiences of African American students, faculty and staff. For more information on the Association of Vanderbilt Black Alumni, visit their website.